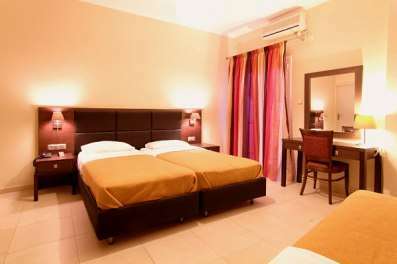 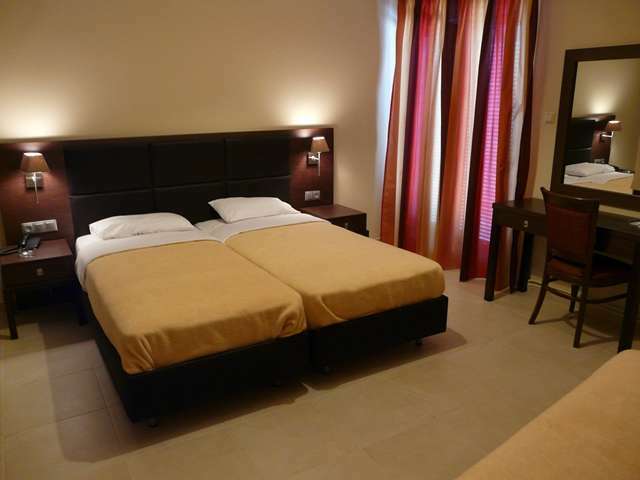 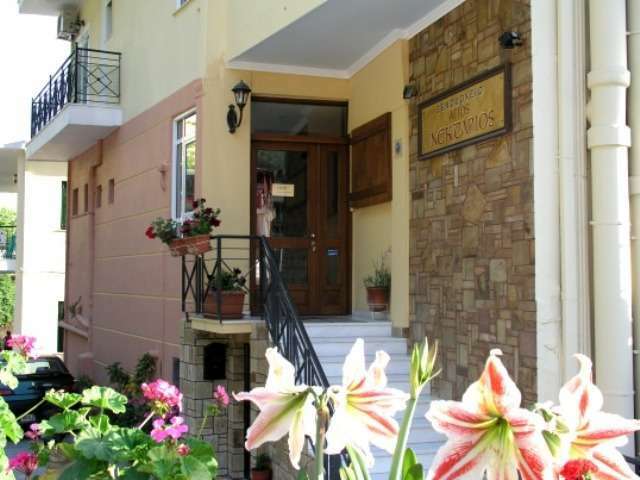 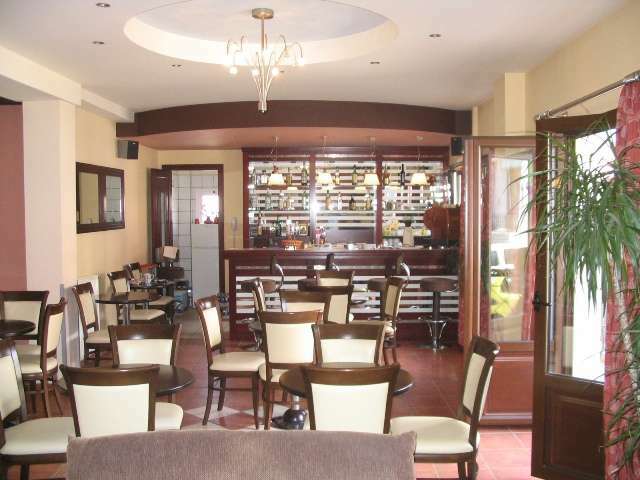 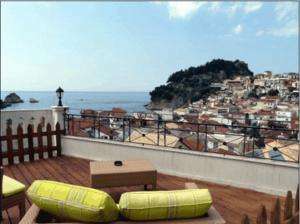 Hotel San Nektarios is a modern hotel ,in the centre of Parga,2 minutes walking from the port . 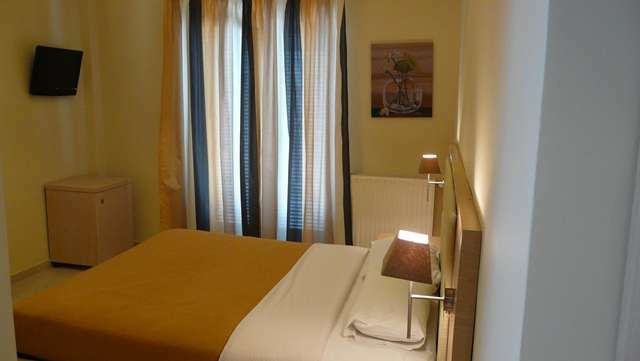 The rooms are tastefully decorated. 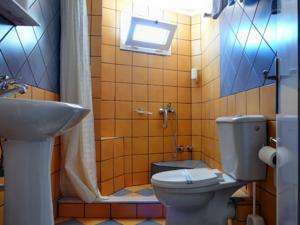 In each room there is Air conditioning,LCD tv,telephone,small fridge,safe and hairdryer in the shower room.There is also free WiFi in the lobby area.